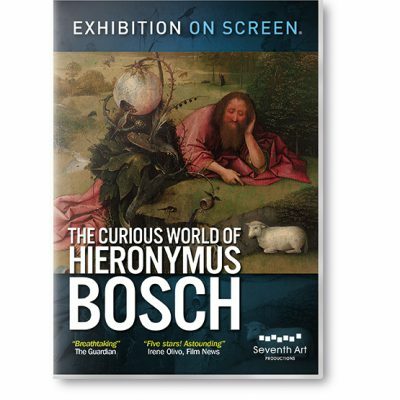 Given complete and unprecedented access to the treasures of Amsterdam’s Van Gogh Museum, this is a major new film about one of the world’s favourite artists. 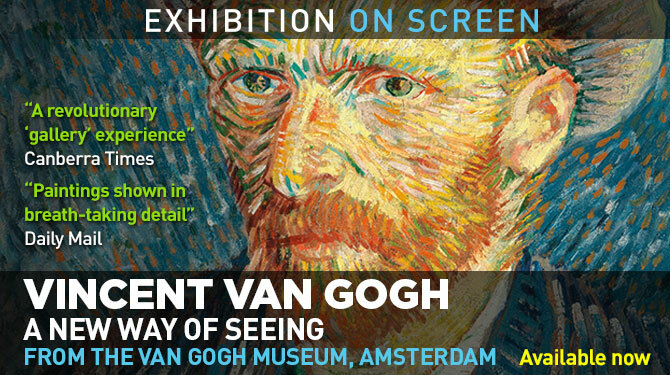 This film provides viewers with the moving and inspiring experience of seeing Vincent’s iconic masterpieces close-up on the screen and presents new insights and interpretations by specially invited guests including V. Willem van Gogh great grandson of Theo van Gogh and contemporary artist Lachlan Goudie. Vincent’s illuminating letters to his family and friends are brought to life by dramatisation which puts flesh on the bones of new biography. Recent research question the many myths surrounding Vincent’s troubled life.